How to Buy A Refurbished Mac? I’m thinking about replacing my old Mac with a refurbished one. Should I go with it or not? Purchasing a refurbished Mac is a good idea if you want to save on money and still want a fully functioning Mac. You just have to watch out for a few things. Our guide will help you decide. Part 1. Do You Really Need to Buy A New Mac? Part 2. Should You Buy A Refurbished Mac? Part 3. What Things You Need to Check Before Buying A Refurbished Mac? Since you’re on this page, it is safe to assume that you want to purchase a Mac. Is it to replace the Mac you’re currently using? If your answer is yes, you should be asking yourself if you have to buy a new one. Is your Mac running slow? Is it not functioning the way it used to? Well, you may not have to throw your Mac away just yet. Your Mac may just be running low on space, and for that, we have the perfect solution. 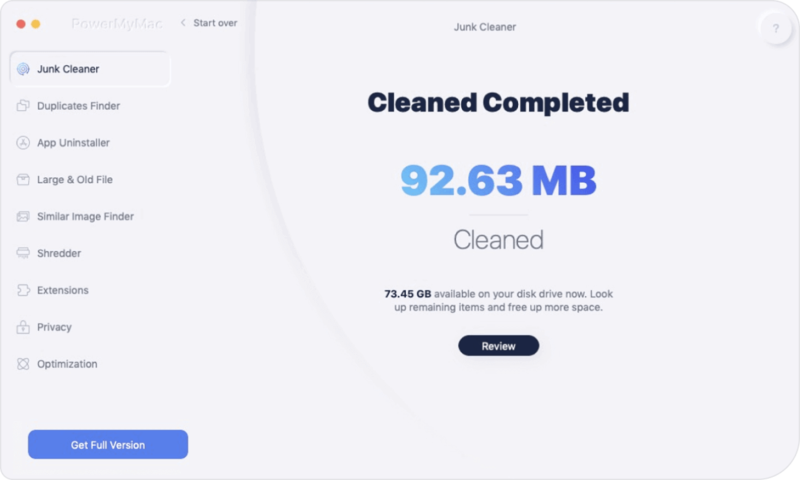 That’s iMyMac-Cleaner, which can speed up your Mac in a matter of clicks. To start, download the software here. Step 1. Launch iMyMac Cleaner. Run the software. Take a look at the main screen to see your Mac’s system status. You will be able to see the available disk space, CPU usage, and memory status. These can help you identify what is making your Mac run slow. Step 2. Scan for files. If you see that your Mac is running out of memory or disk space, hit Scan. This would prompt the software to search for junk files on your Mac. Step 3. Select junk files to delete. A list of junk files will appear. Normally, this includes cache, system logs, and files in the Trash. We suggest selecting all items, but you can opt to choose the files yourself. Simply check the box beside the item that you want to delete. Once you have selected the files, press the Clean button located at the bottom-right corner of the window. Step 4. Get rid of other unnecessary files. If you check the left tab of the software, you will see other tools as well. Click on one at a time and follow the same steps. 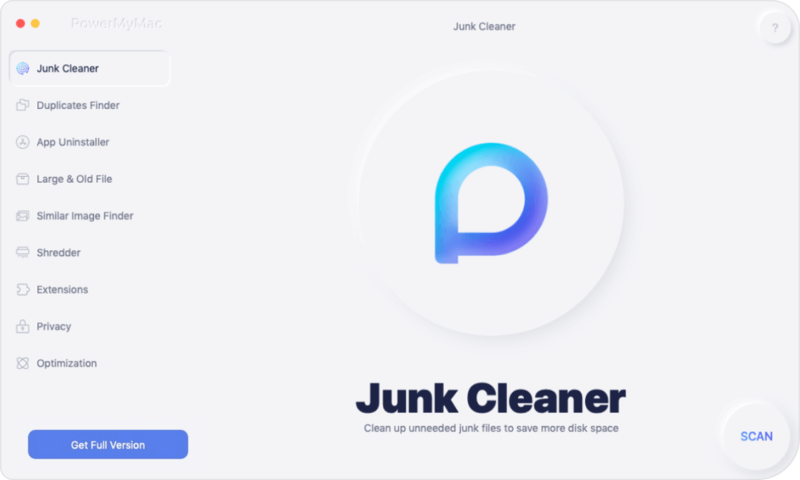 Remove as many files as you can. Hopefully, it would make a significant difference on your Mac. Are you still intent on getting a new or at least a refurbished Mac? Get to know if a refurbished Mac is indeed worth your money. When you check out the refurbished Macs up on the Apple Store, you’ll see that Macs are being sold for a pretty good discount. Depending on the discount, you can save hundreds of dollars. Getting one does come with more risks compared to when you buy a brand new Mac. Despite this, you should still check all your options before you pay the full price for a new Mac. Apple defines their refurbished products as pre-owned Apple products that have undergone their rigorous refurbishment process. This process follows the very same technical guidelines Apple uses for testing all their products. Visually, the final product becomes indistinguishable from brand new ones. To give you a better idea of the process, here’s what you should know about it. It involves full testing, cleaning, and inspection. Defective components, if any, are replaced with functioning genuine Apple parts. The Mac either comes with the operating system it originally came with or Apple installs a more recent version. They are repackaged in a new box, complete with manuals and cables. The Mac gets its own part number and serial number. The unit passes through a final QA inspection, which ultimately decides whether it can be put to sale or not. Where do refurbished Macs come from? The refurbished Macs normally come from those returned under Apple’s standard returns policy. It allows customers to return a Mac purchased from the Apple Store within 14 days with a refund. A refurbished Mac may have once been faulty, but Apple performs the necessary repair and replaces defective parts. Given the nature of Apple’s returns procedure, not all units are returned due to technical issues. Nevertheless, each unit is screened and tested to see if it meets Apple’s standards. Every refurbished Mac comes with the standard one-year warranty. You also have the option to extend the warranty period to 3 years by getting an AppleCare Protection Plan. The standard returns procedures also apply, allowing buyers to return the units within 14 days from the date of purchase and get a refund. The catch here, though, is that you’d have to be the one to send the unit back. Physical Apple stores do not accept returns on refurbished products. In case one year of warranty isn’t enough for you, you can avail of AppleCare alongside your Mac. You may also get it within 60 days of getting your Mac. Apple typically offers refurbished Macs at around 10% to 20% off the original price. Considering how much Macs normally cost, this discount gives buyers substantial savings. Older models, naturally, are offered at a bigger discount. To give you a better grasp of what you could save, here’s an example. A 12-inch MacBook released in June 2017 originally costs $1,599. At the Refurbished Store, you can get it for only $1359. That would give you $240 worth of savings. Add a little more and you could get yourself an iPad too. Lower prices lead to high demand, so stocks of refurbished Mac on the Apple Store can run low pretty fast. You can possibly find lower prices from second-hand sites such as Amazon and eBay. You have to be careful when purchasing from them, though. Unlike the Macs coming from the Apple Store, those from unofficial sites have not undergone Apple’s refurbishment process. Given the price difference and Apple’s stringent quality control, buying a refurbished Mac seems like a promising idea. There are just a few things you need to check first so you’re sure you’re getting the best deal there is. Apple lists down all pertinent details of their refurbished Macs including the release date, specs, and inclusions. Since they are already listed down, it’s very easy to know if the Mac you’re looking at has everything you need. It’s good to know that a lot of refurbished Macs are previous years’ models. So if you want a Mac and you miss the good old optical drive or regular USB ports, the refurb store is a great place to look. The Apple Store isn’t the only place where you can get your hands on a second-hand Mac. That being said, you have numerous options that are worth checking. However, only those from the Apple Store can guarantee you a unit that has met the company’s quality standards. Buying from a reseller may cost you less but give you problems in the future. Refurbished Macs that didn’t come from Apple won’t get covered by their 1-year warranty too. If you really opt to buy from a reseller, go for those that are certified and authorized by Apple. Refurbished Macs may not be brand new, but thanks to Apple’s excellent QA procedures, they are nonetheless fully functional. They give buyers considerable savings too. Just make sure to think before you buy, so you won’t run into any issues in the future. 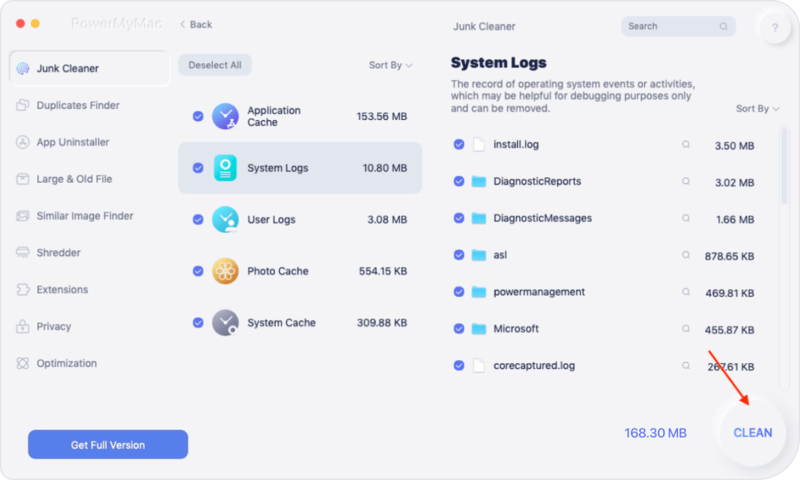 / Mac Cleaner / How to Buy A Refurbished Mac?